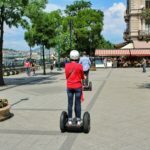 You don’t have much time? 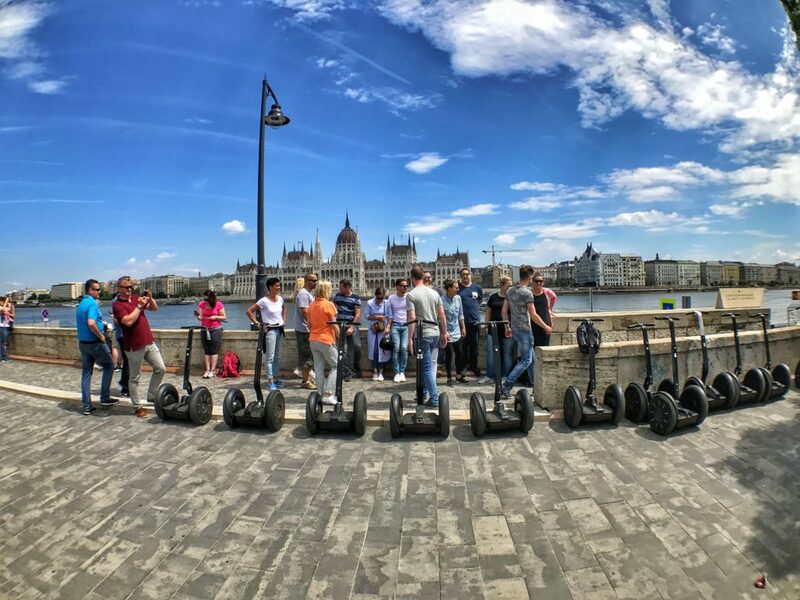 Would like to explore Budapest’s scenic Unesco heritage area in a fast and convenient way? 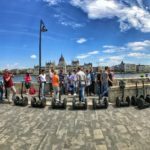 Are you in Budapest only for a short time? 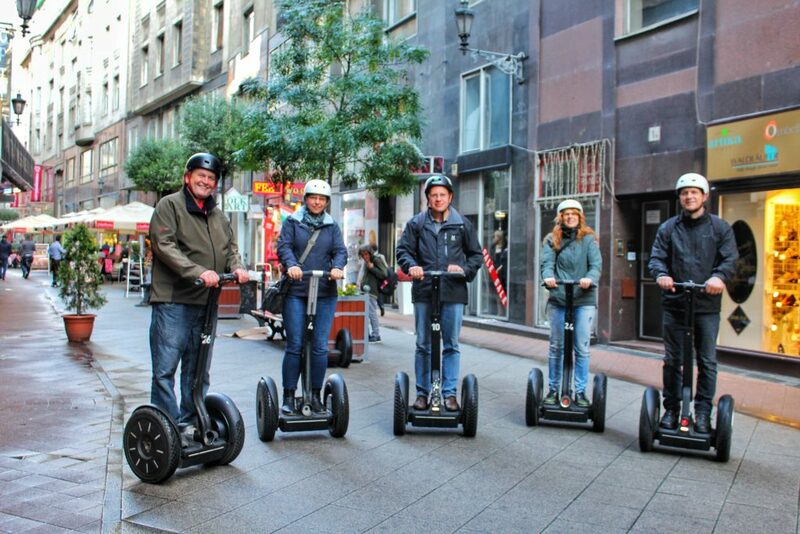 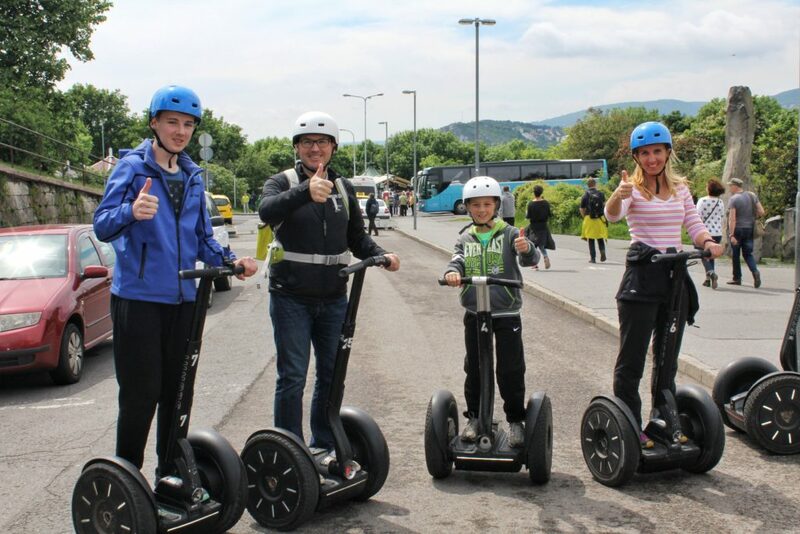 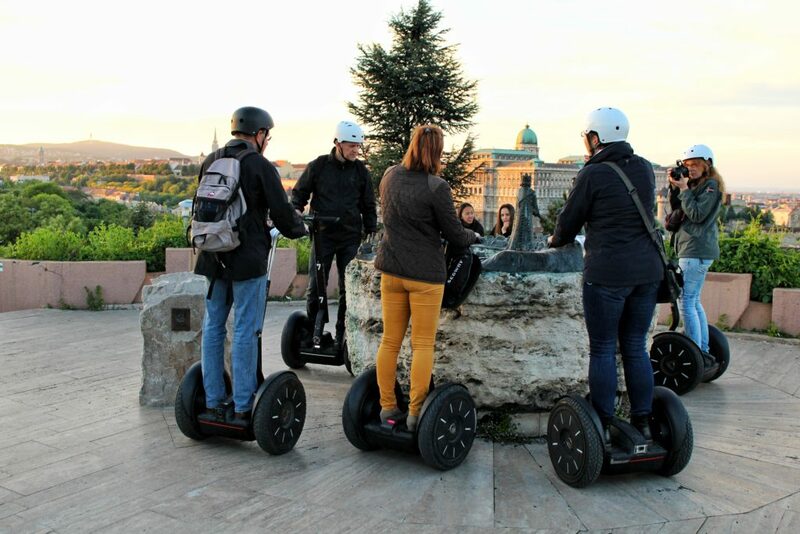 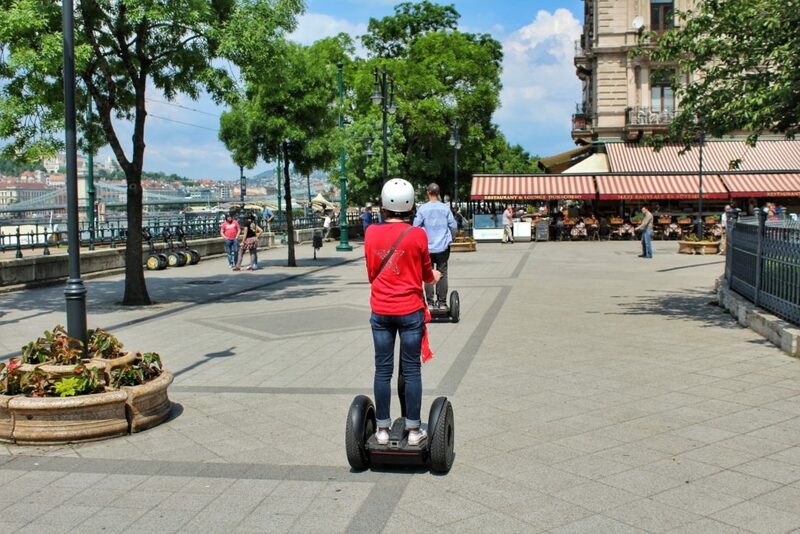 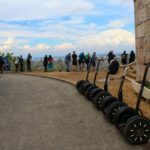 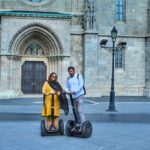 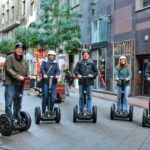 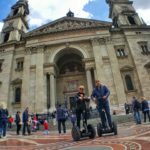 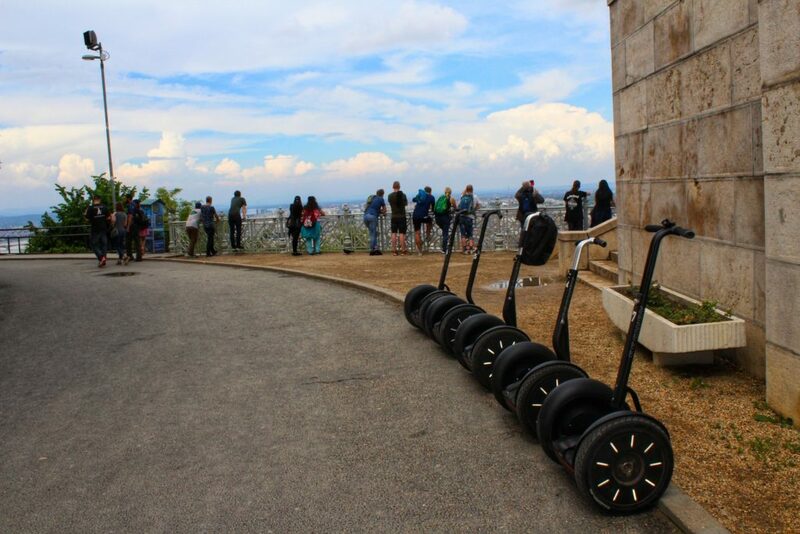 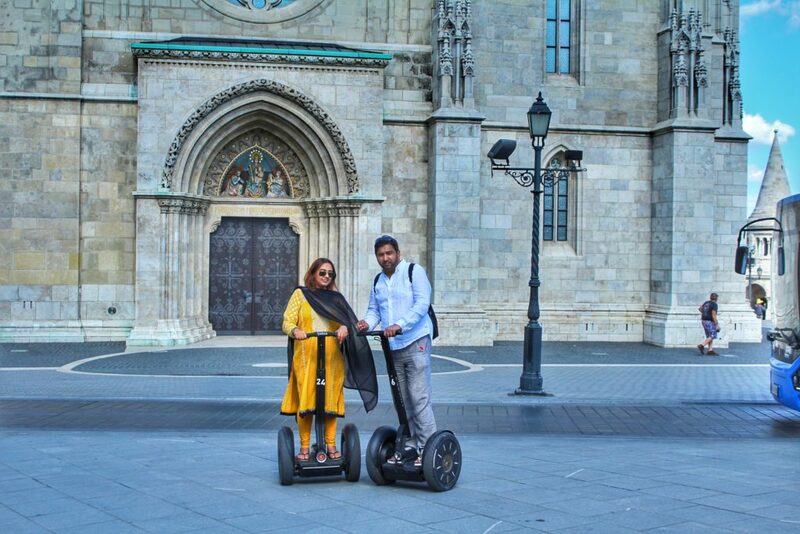 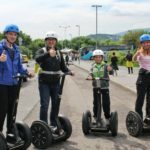 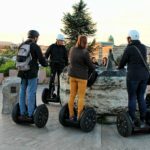 Our 1 hour segway tour is a perfect way to discover Budapest downtown. 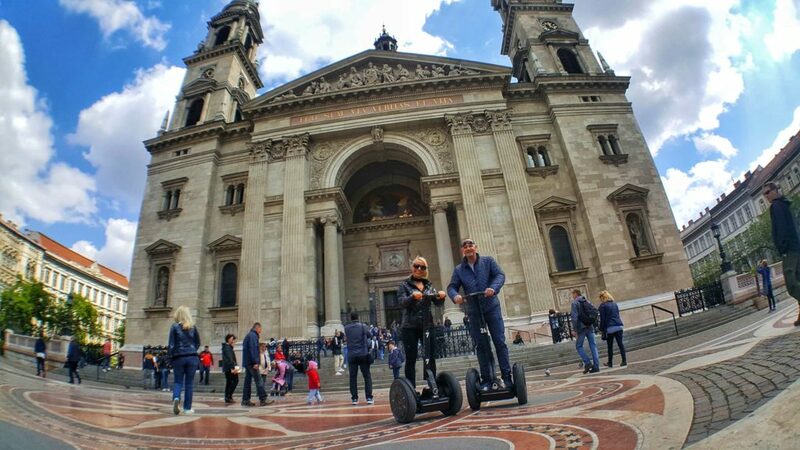 From our shop located in the heart of Pest we will take you through the Vaci street, main shopping street, passing Vorosmarty square to one of the most importantn churches in the city – St. Stephen’s Basilica. 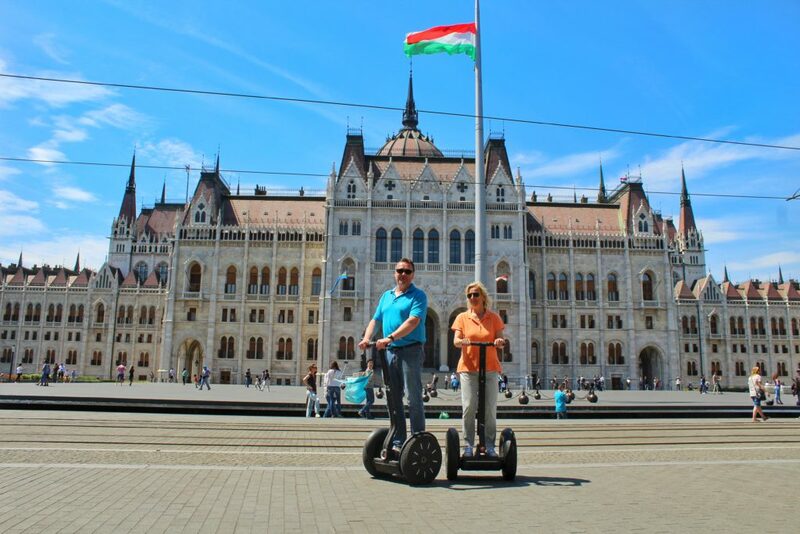 We will continue our trip with Erszebet square central park, gliding to the Parliament. 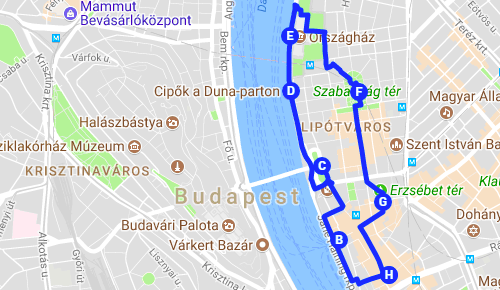 On our way back we will ride by the Danube riverside, enjoying picturesque views of both Chain and Elisabeth bridges along with Buda royal castle.